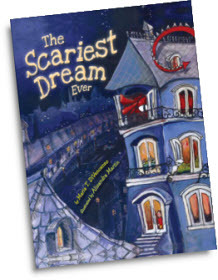 The Scariest Dream Ever is a beautifully written and illustrated storybook that we recommend to parents to help alleviate worries from night terrors. It provides parents and children an opportunity to discuss bedtime rituals while sharing a humorous tale on how one child successfully deals with scary dreams! 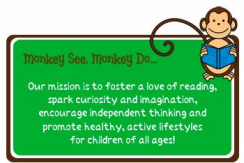 “The perfect story for little people that cherish sharing their make believe characters and antics with Mom! Parents can relate to this beautifully written story about being awakened in the middle of the night by a short person in feet jammies….The illustrations are absolutely beautiful! They actually make the witch, the spider & the words come alive off the page! The Scariest Dream Ever will be a “read it again” book for many nights and weeks to come!